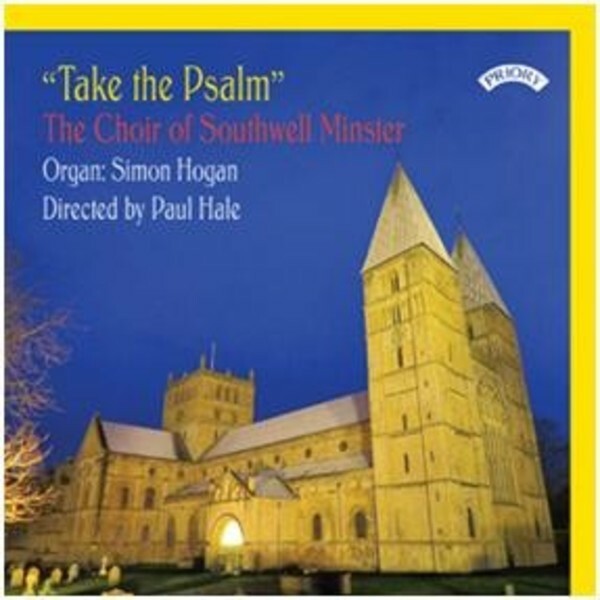 The fine Choir of Southwell Minster, under its long serving director, Paul Hale, presents a programme with links and connections with the Psalms of David. Two large anthems of Sir Edward Elgar top and tail the recital, and S S Wesley�s full anthem 'Ascribe unto the Lord' is the centrepiece. The short Introit anthem by Herbert Irons is new to the catalogues, as is the work by Eric Thiman. Simon Hogan brilliantly accompanies and plays the solo organ works.